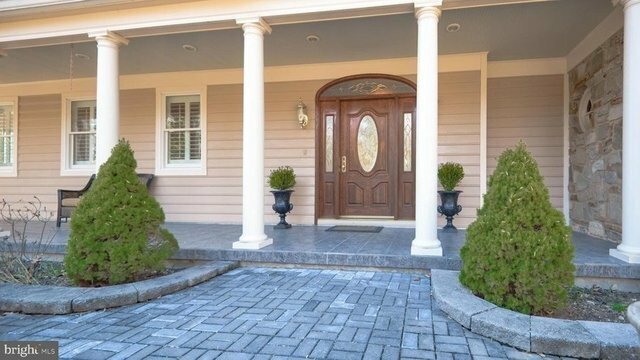 Wonderful Ruxton Home on quiet cul-de-sac. Super Convenient Location! 1+Acre Lot, 6 BR/4.5Baths. Finest Attention to Detail! Quality Materials & Extensive Millwork. Gracious Living includes Gorgeous Gourmet Kitchen, Sun Filled Family Room, 1st Floor Guest Suite, Lower Level Walkout with Fully Equipped In-law Suite that has its own Kitchen and Laundry. 4 Zoned Heating/Cooling. 2 -Story Master Bedroom Suite with Loft and Turret Room. Spectacular Setting!